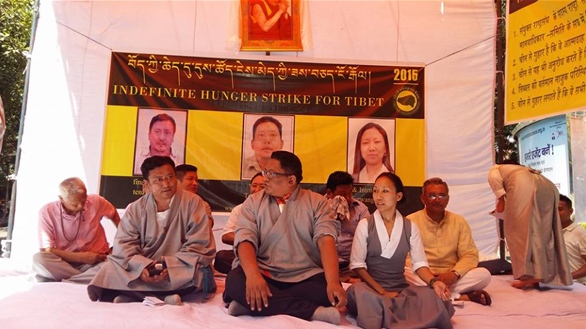 A video statement supporting the Tibetan hunger-strike currently on its seventeenth day, taking place in Delhi, India has today been released by ‘Operation Tibet’ an anonymous activist’s collective. 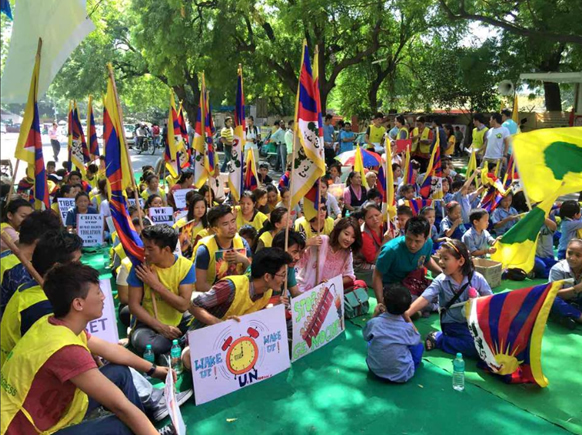 The group has been targeting Chinese government websites as an action of solidarity with Tibetan Youth Congress demands for intervention on Tibet from the United Nations. Thanks to @AnonymousTibet for sharing news of this release. 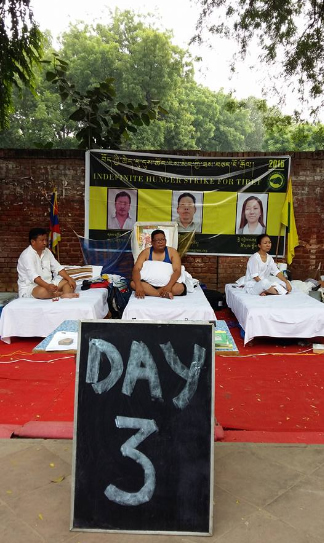 Delhi, India The hunger-strike demanding United Nations’ action on Tibet enters its third day. 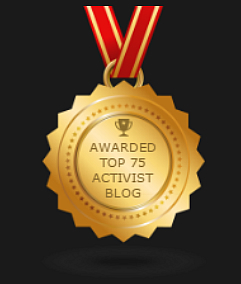 There’s wealth of questions and arguments regarding the ethics of self-harm, as applying to political protest, yet actions such as self-immolation or a hunger-strike remain a powerful individual expression and whatever the moral aspects of such protest, demand to be respected and responded to with understanding and awareness. Unfortunately the politics of the state often tramples over such considerations to realize short-term aims in bringing an end to such actions, take the troubling case of Irish political prisoners under the tender care of British rule being forcibly fed via stomach pumps! 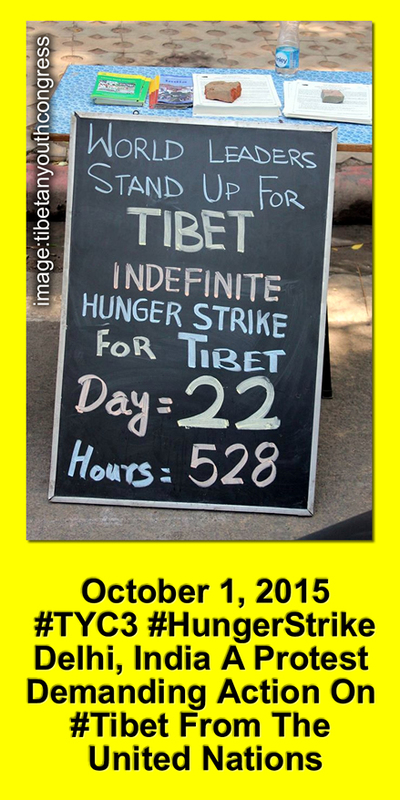 Well looks like history is set to repeat itself, as on September 22 India sent in the police to close down the Tibetan hunger-strike, that has for twenty days been taking place in New Delhi in protest at the indifference of the United Nations and European Union to the plight of the Tibetan people under China’s tyranny. Clearly the courageous efforts of the three Tibetan involved and the global attention it attracted has become something of a political difficulty and the order was given to shut it down. The scenes which took place today were deeply troubling and distressing, Tibetans who have for nearly a month denied themselves food, exhausted and in pain roughly man-handled by policemen who showed not an ounce of respect or consideration for the condition or peaceful action of these brave Tibetans. 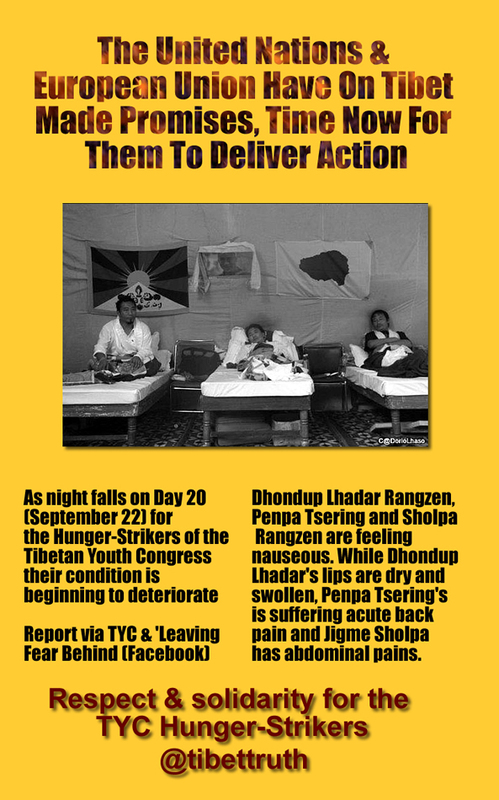 Witnessing events, which seemed to take place in slow-motion was very difficult, even writing this brings tears flowing, recalling the efforts of the hunger-strikers to resist arrest, utterly drained yet still crying out to be allowed to continue their action. It was heartbreaking to see such patriotism and courage. 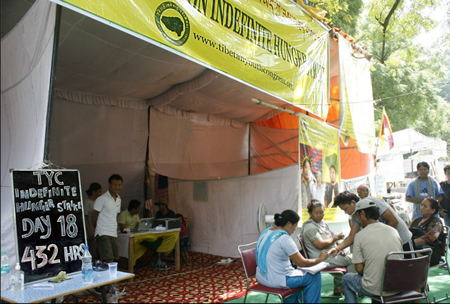 There was also anger in being informed that the Indian authorities, in a gross violation of individual rights, then forcibly injected the Tibetans with glucose solutions, clearly desperate to prevent any loss of life not in terms of compassion or medical grounds (the excuse released by the authorities) but as a political response. No doubt the bloody tyrants of Beijing would be most pleased with the odious behavior of the Indian police.